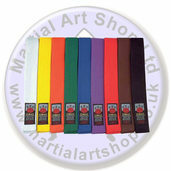 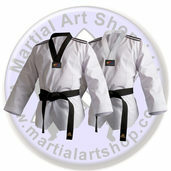 Here at the Martial Art Shop we can help you find the perfect martial art uniforms. 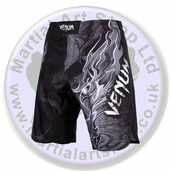 Our expirenced team of Martial arts experts can give advice and help you in choosing the right suit for you. 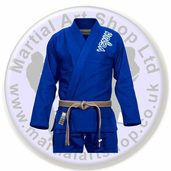 Whether you require a karate uniform, a judo suit or a taekwondo outfit we can help. 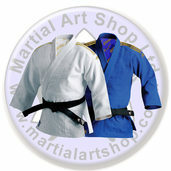 Our martial arts uniforms are produced to the highest standards to ensure that you can feel comfortable and move easily when you are in a bout or training hard. 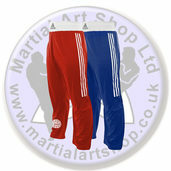 Here you can also find kickboxing trousers, fight shorts, muay Thai clothing plus belts and sashes. 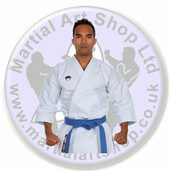 Find what you need now and place your order online.